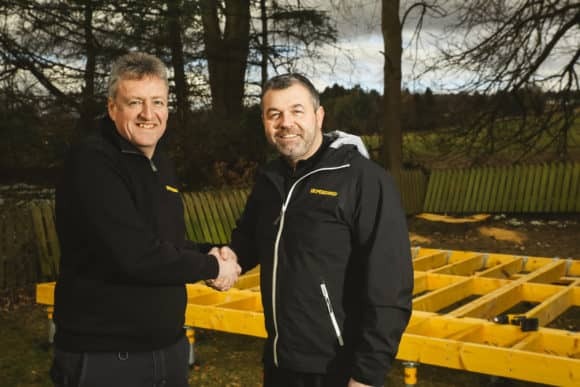 A Dundee energy and construction company has been appointed approved installer in Scotland for an innovative system which is transforming the way foundations are laid. GoSustainable, which offers commercial joinery and building services, providing intelligent and energy-efficient solutions for new build and refurbishment projects across Scotland, is now the exclusive installer of ‘Stop Digging’, Europe’s market-leading supplier and installer of ground screw foundations. 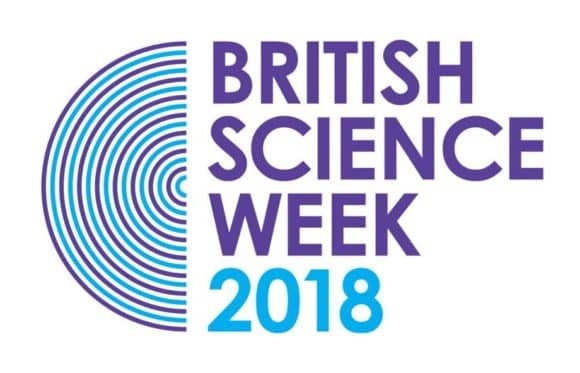 Medical research is an exciting, diverse and positive career for the region’s school pupils. That’s the message Medical Research Scotland was keen to promote during its latest showcase event in Dundee today (14 March 2018). 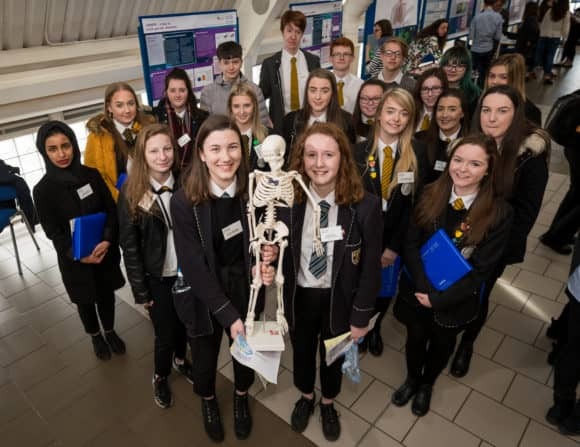 This was the third successive year Dundee Science Centre has hosted the Meet the Researcher Showcase and the numbers have grown each time. A free seminar, aimed at current or prospective owners of historic buildings, will be held in Perth next month.